We are doing a science book of collaborative learning in groups. Our group is Technology group and the other groups are doing their science books from general, teacher and learner perspective in CSCL. 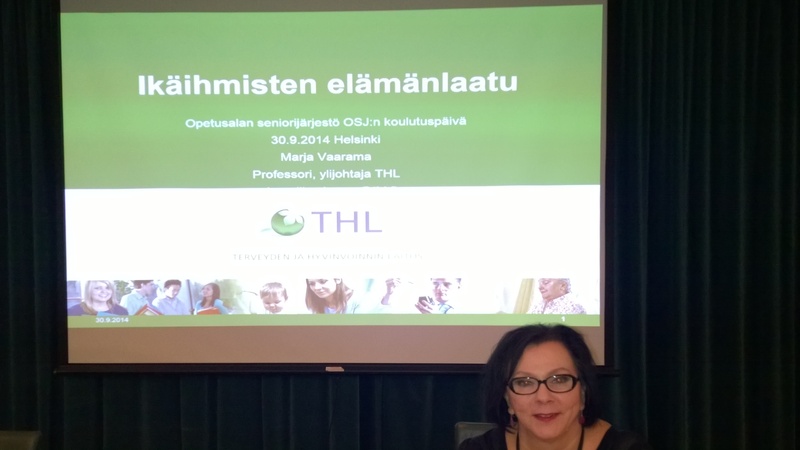 This post is reflecting the theory course of LET minor studies held by Essi Vuopala. For me it is easy to collaborate with other students, because I have been doing that all my life. Still I find it difficult to make my own understanding clear for myself. I am used to cope with my emotions, because I want to be honest for myself. My motivation level is high in my technology studies, since I like challenging technology. Learning in collaboration is still sometimes difficult, if there has been several days between our group-meeting or even seeing or being on-line. I have been reading that article of Resta et al. with an interest. My thinking in English has developed, but has it anything to do with the theory? That is the main issue for me just now and many other times more. What seems to be left of understanding if something else is more important that the main article? There are some prospects I found interesting in that article, but writing a logical science text in our science-book, seems to be rather difficult. Luckily my group members are more profound in the language. It has only been about three months´s time to learn English again. I feel I am quite good anyway. The fact that the gap between the older people´s and younger people´s use of technology in higher education has diminished according to some investigations in that article. It makes me glad, that I find my capacity of learning nearly as fast as the younger one´s. My original ability of learning is quite the same as it was in my early years.